The LG Stylo 4 was announced for the US last month in July, due to arrive on Amazon. 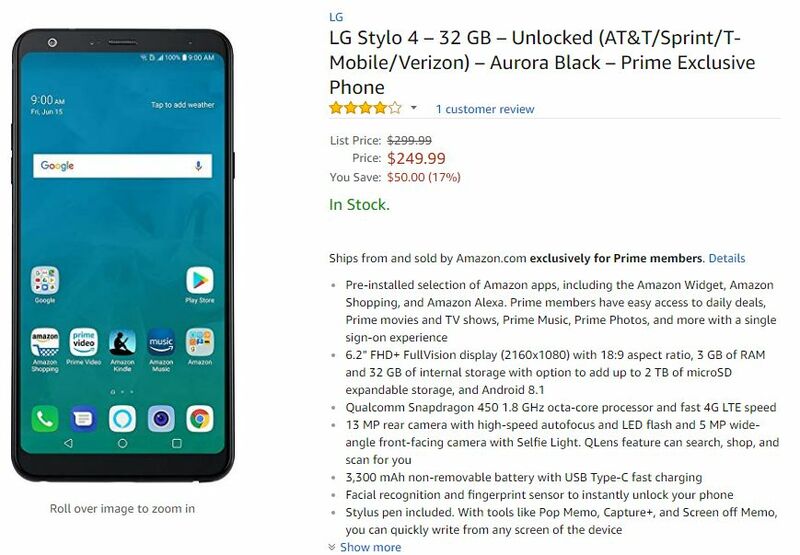 Now, Amazon has now announced it as a Prime Exclusive smartphone – which means it will show offers and ads – featuring a $50 discount on its price tag. The LG Stylo 4 will be available at $299.99 in the US through Amazon for non-Prime members, but Prime members can choose to grab it for $249.99 only, complete with offers and ads. Similarly, LG’s recently announced V35 ThinQ was also offered at $599.99 for Prime members. Motorola is also adding to the Prime Exclusive catalogue with the 64GB storage model of the Moto G6 for only $259.99 for Prime members, the Moto Z3 Play for $499.99 for Prime members ($50 off the full retail price), and the Moto G6 Play, available for only $189.99 for Prime members. 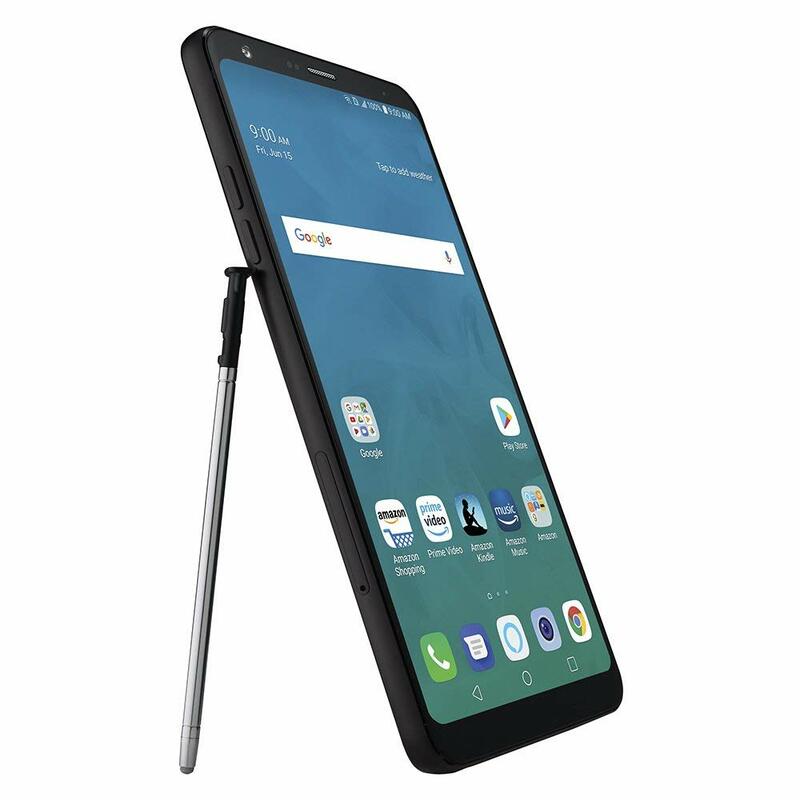 Featuring an aluminum body, LG Stylo 4 features a hardware package including 6.2-inch FullVision TFT display with FHD+ (2160 x 1080) resolution, with 18:9 aspect ratio and Stylus Pen support. 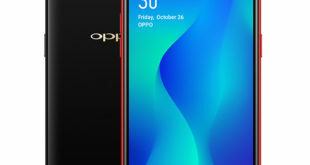 It is powered by a 1.8 GHz Octa-core Processor fueled by the Qualcomm Snapdragon 450 SoC, coupled with 2GB of RAM and 32GB of internal storage, which can be further expandable up to 2TB. The multimedia section is instead composed of a 13-megapixel rear camera with PDAF, f/2.4 aperture, QLens, and LED flash. 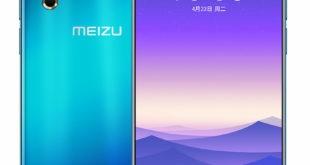 There is a 5-megapixel front-facing camera with QLens and Portrait Mode. 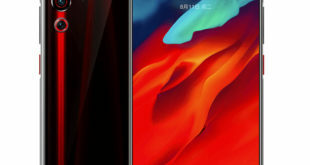 The battery has a 3300mAh capacity, while the operating system is Android 8.1 Oreo with different software features such as Screen Off Memo and GIF Capture to take advantage of the Stylus Pen. On the connectivity front, the LG Stylo 4 bears a 4G LTE, 3G, Wi-Fi 802.11 b/g/n, GPS, A-GPS, Bluetooth 4.2, and USB Type-C 2.0 options. 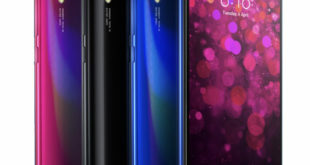 It measures 160.2×77.7×8.1mm and weighs 172 grams.